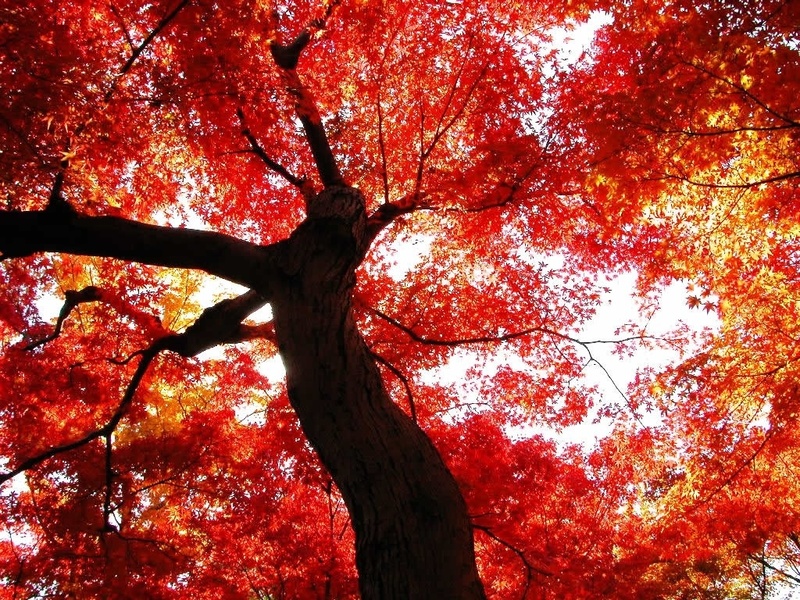 Hottest week on record, the Royal Baby’s birthday, the bank holiday weekend, there are plenty of reasons to celebrate the glorious late British summer! 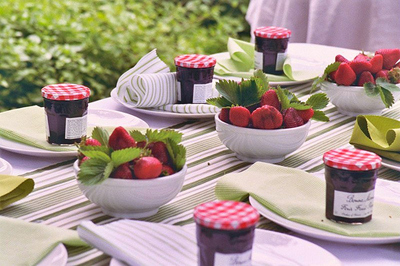 The perfect use for our outdoor dining sets? 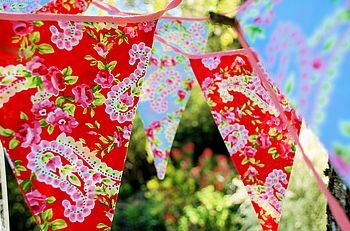 But this week we’ve gone a bit bunting barmy. 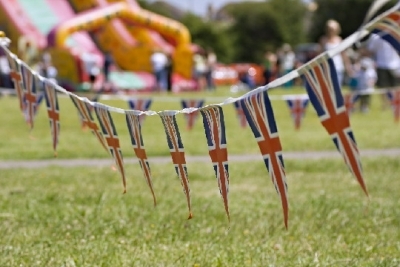 For us nothing says British Summer like rows and rows of beautiful festive bunting. 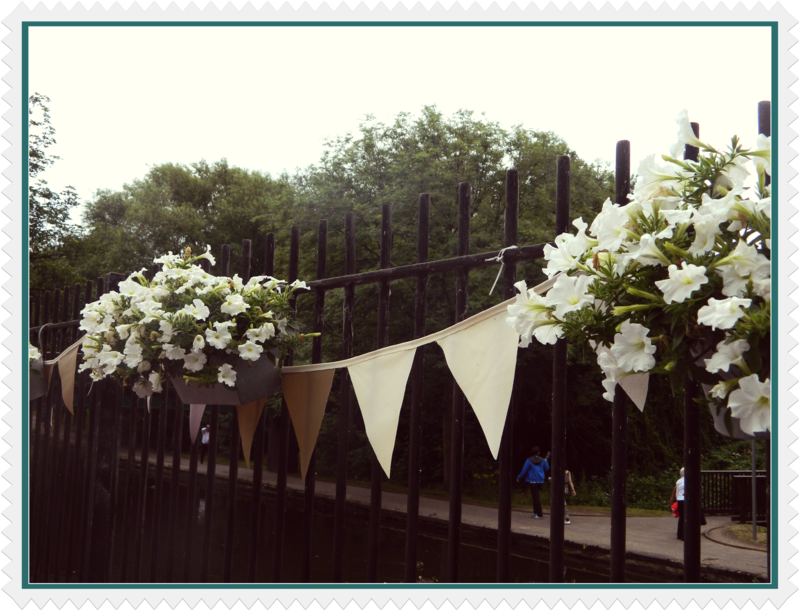 Here’s our pick of the bunting bunch, but we’d love to see your efforts too. 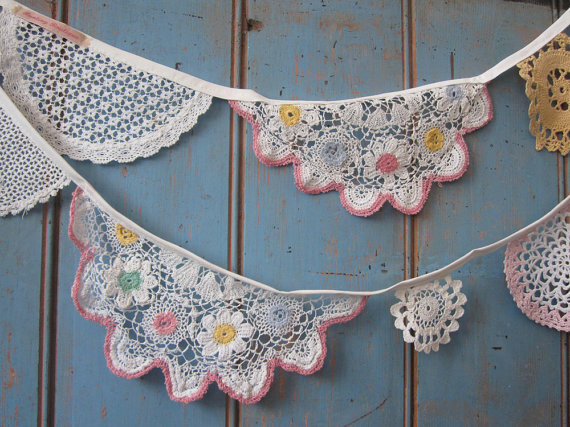 For something a bit more unusual try this beautiful Vintage Doily Bunting from the bunting boutique. 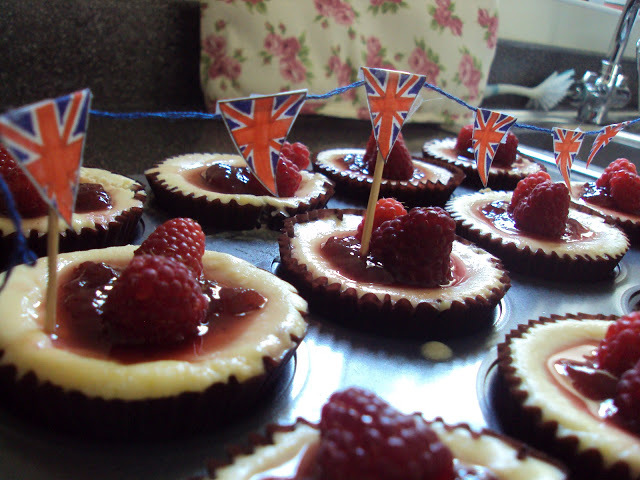 If you’re feeling adventurous you could even try your hand at making your own bunting themed cake toppers. Trends-with-benefits a wonderful local craft blog show you how to make these little wonders and there full sized counterparts. Finally here are some of our own efforts. This is the fence that separate us (167 Castle Boulevard) from the beautiful canal. 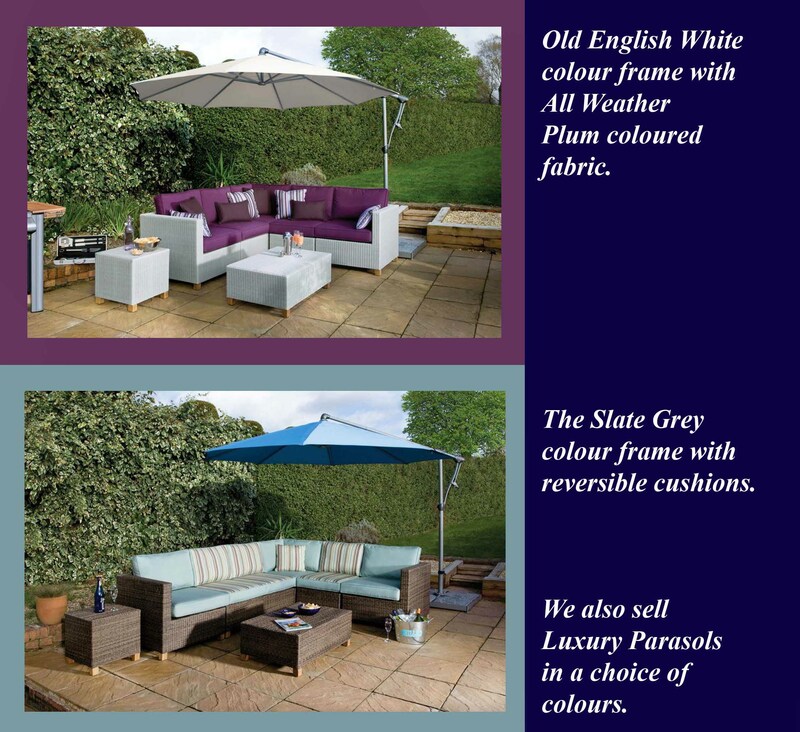 and here’s the promo shot for our amazing Brighton Range of all weather furniture, perfect for soaking up the glorious summertime sun! And this week you can grab this range and many many others at a wonderful discount with up to 15% off in our summer sale! Come down to The Clock Tower, 167 Castle Boulevard, Nottingham, NG7 1FJ where our lovely helpful staff can help you create your perfect space. No longer do you have to store cushions away out of the rain. 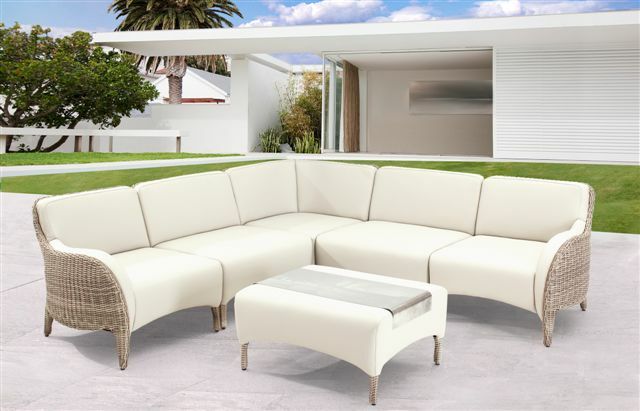 Ocean Designs Marina Plus ranges, Luxor & Suen, are made with fixed upholstery using Marina Plus fabrics, which are completely weather proof. 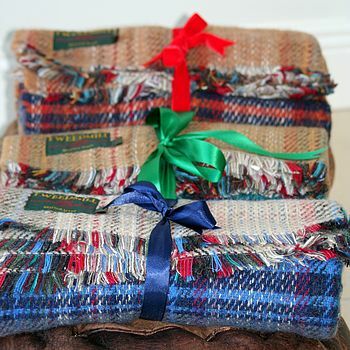 These are available from stock for immediate delivery and are available to view at our extensive Nottingham Showrooms. Some very exciting news for those discerning clients who are aware of NATHAN FURNITURE exquisitely crafted furniture please take note that Ocean Designs of Castle Boulevard, Nottingham who are their premier stockist of SHADES IN OAK Range and the IRIS Range are offering 30 % off RRP; yes 30% off RRP. This is an amazing offer not to be missed. So please visit Ocean Designs at 167 Castle Boulevard, Nottingham. Please also note that our WINTER SALE is now on with many ex-display and other items reduced by up to 50%. 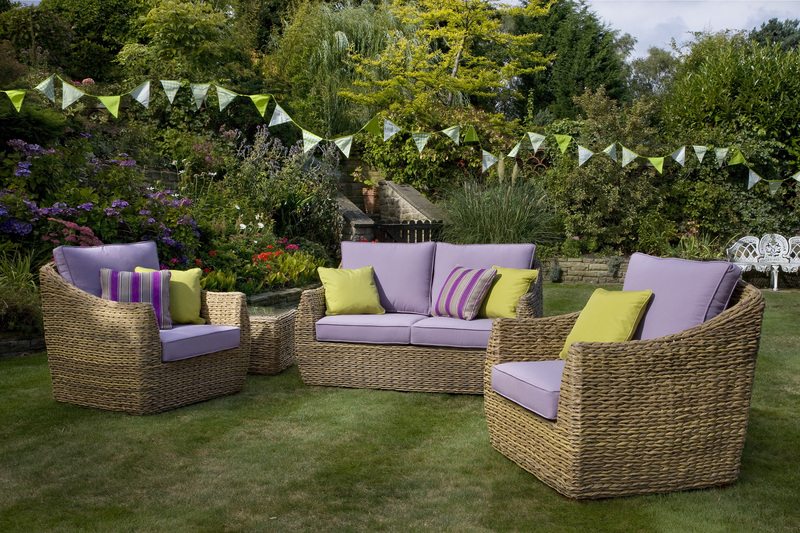 This is an opportunity to acquire stunning conservatory, outdoor, and upholstered furniture at amazing prices with huge savings. Introducing the Stunning Halifax Painted Cabinet Collection at Ocean Designs of Castle Boulevard, Nottingham. Another exciting news from Ocean Designs of Castle Boulevard, Nottingham. We have now introduced the Halifax collection of basket drawers. These range from beautiful storage units to stunning cloak stands; perfect in any setting and very much in vogue. 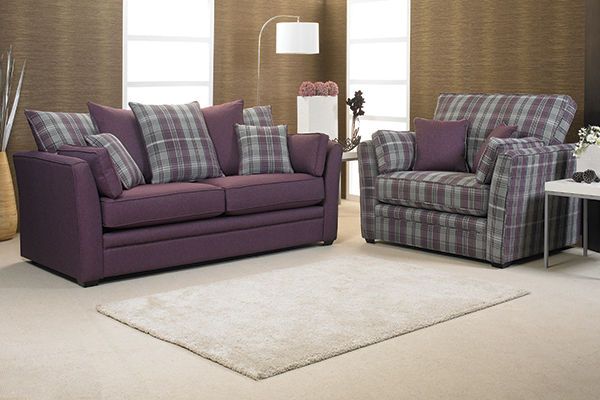 Please visit our showroom at 167 Castle Boulevard, Nottingham, NG7 1FJ to see these beautiful furniture in person. Some exciting news for everyone who are looking for exquisitely crafted Oak furniture. 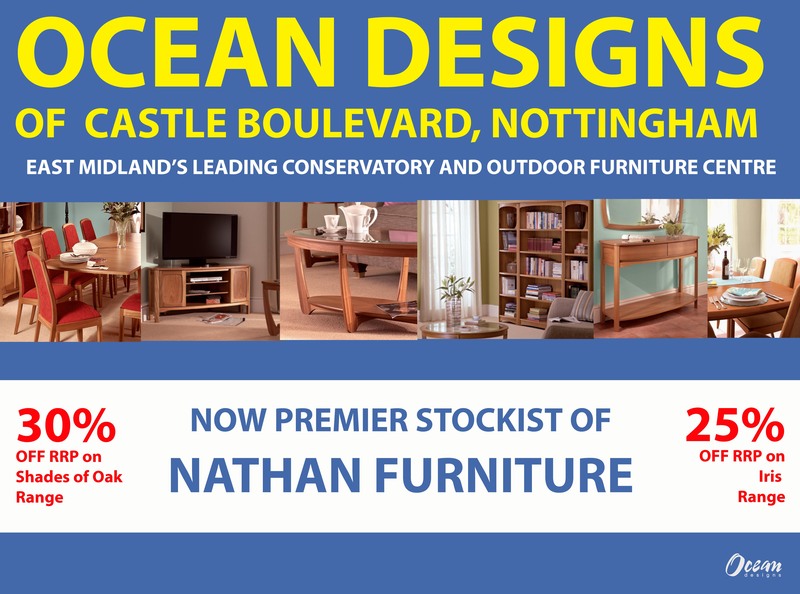 Ocean Designs of Castle Boulevard, Nottingham have become the premier stockist of NATHAN Furniture SHADES IN OAK Range and the IRIS Range. 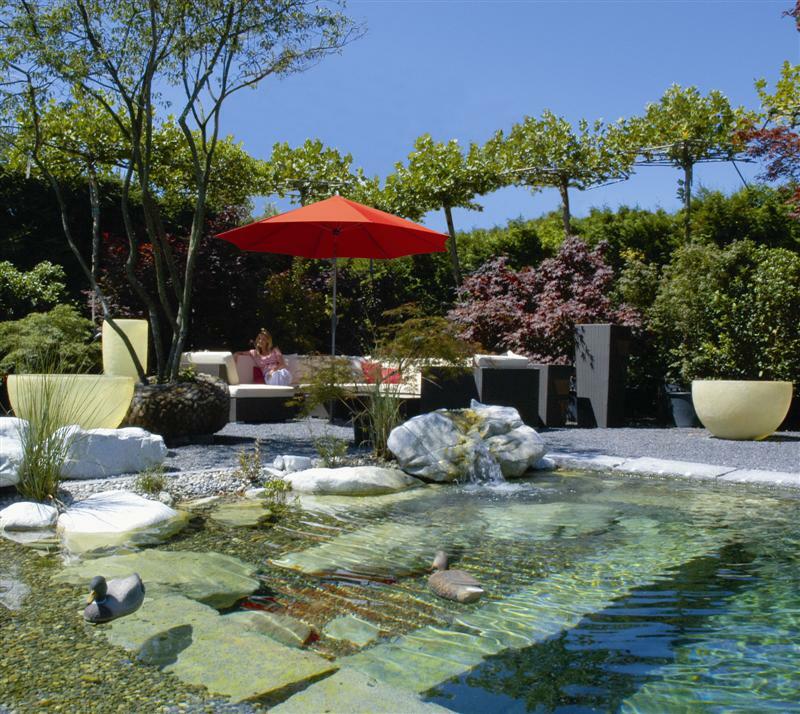 So whether it is an informal dinner for two or a setting for many more, Shades flexible dining options can be configured to suit every occasion. Shades offers flexible dining options with tables that look as elegant when laid for an intimate candle-lit dinner or extended for the whole family. Chairs come in three superb designs; the stylish ladder back that highlights the beauty of the wood, the upholstered back that combines sophistication and comfort and our retro low back dining chair. Tables and chairs can be complimented with our selection of functional sideboards and display as well as TV units; all made to highest standard. As a introductory offer, we have an amazing offer for you, an offer not to be missed. We are offering 25% Off RRP on Iris and 30% Off RRP Shades of Oak range. 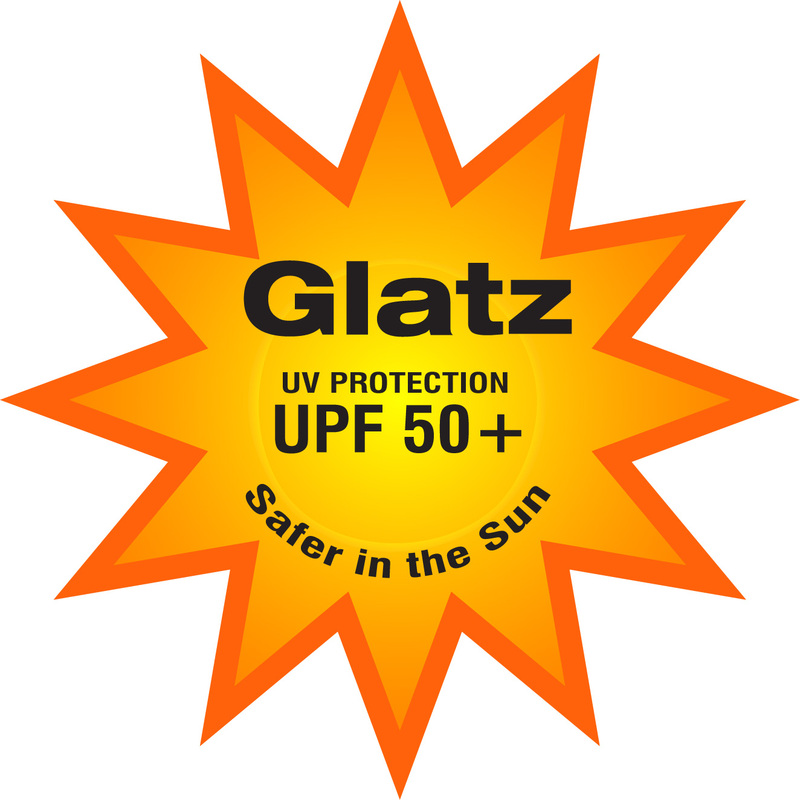 Yes 30% off RRP on Shades!! So do please visit our showroom at 167 Castle Boulevard, Nottingham at the earliest opportunity. Offer not in conjunction with any other offers and whilst promotion last. 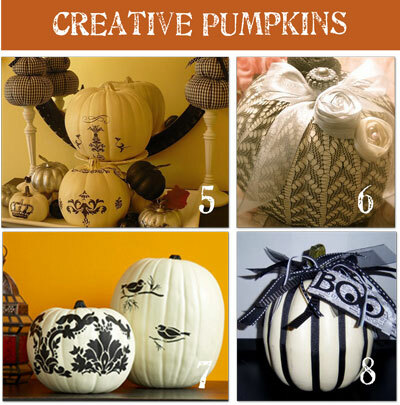 Hello and welcome to Ocean Designs of 167 Castle Boulevard, Nottingham blog. 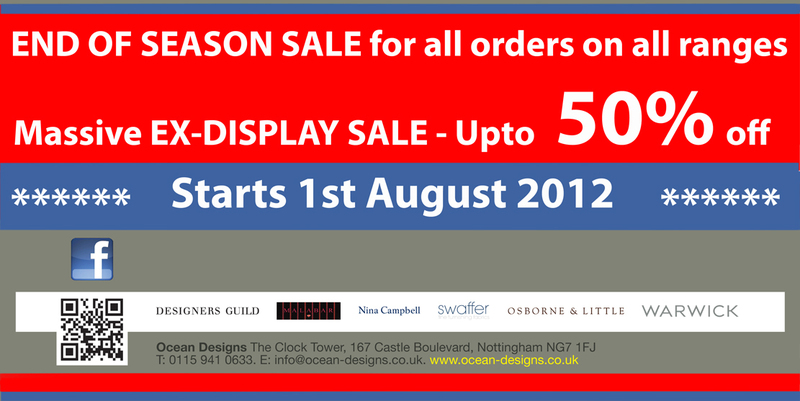 Just to let you know that our End of Season Summer Sale has started, some ex-display items have been reduced by upto 50%!!! 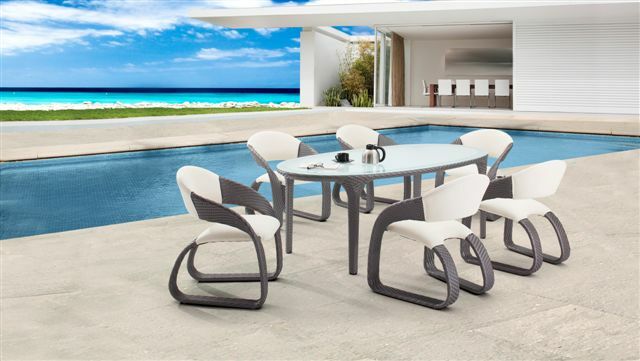 This is a great opportunity to acquire amazing indoor and outdoor furniture at a fraction of normal prices. 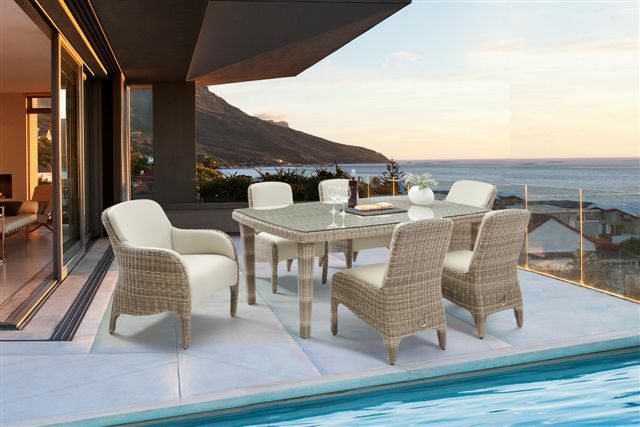 We have some stunning dining sets, day beds, indoor and outdoor sofas and other furniture reduced. Don’t miss out on some truly amazing bargains (whilst stock lasts).